These are the shoes that we used while I was training in China and I still use them in my training. They are great for martial arts training because they are light and flexible, which means there is minimum interference with the natural movement of your feet, but they are also slightly rounded on the bottom. 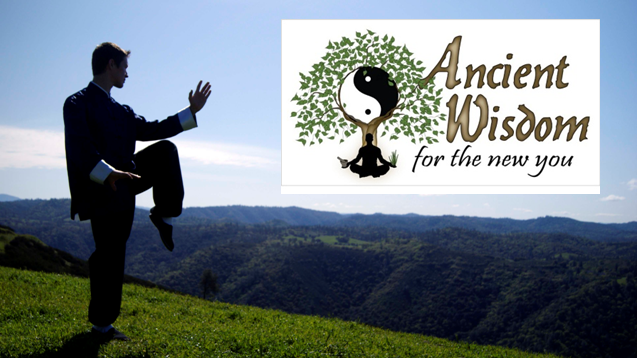 Some people don't like using them for Tai Chi for that reason, however I find them ideal for Tai Chi because they keep you honest about your balance and rooting. If it's off at all, these shoes tend to let you know, but not so much that it interferes with your training. The canvas top allows you to do deeps stances without any shoe material putting pressure on your ankles and limiting their flexibility. They offer almost no support other than a small amount of cushion and are mostly there to be a barrier between your feet and the ground. These are the shoes I recommend to all of my students. These "kung fu" pants are the ones I recommended to all of my students and the ones I used while I was teaching and I still use them. They are light weight enough for use in warmer weather and sturdy enough to last during training. My only complaint is the elastic in the ankles tends to give out after several months. However, that can be fixed by feeding a string through the ankle of the pants and using it to hold the ankle of the pants in place. Wooden Practice Saber (bokken): very good for partner practice drills. 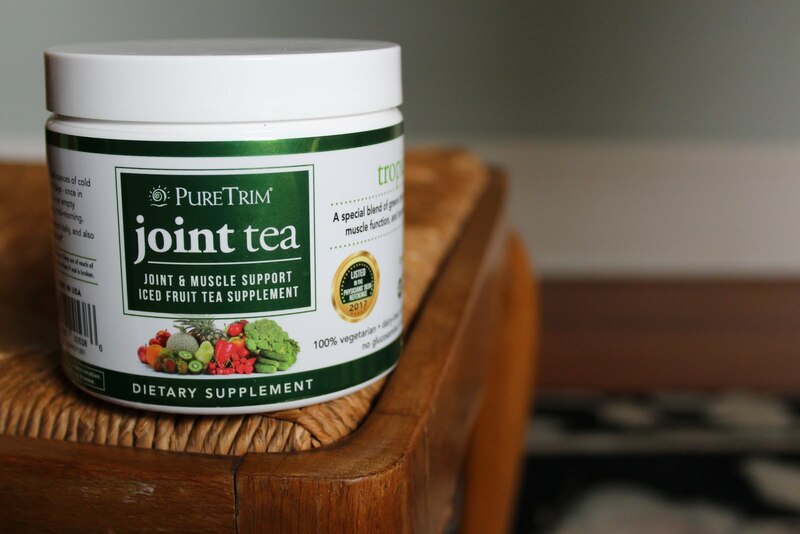 Dit Da Jow training liniment: Used for bruises and joint health when conditioning the body and hands for combat.